This entry was posted in Health and Wellness, Life, Parenting and tagged coulda, daddy blogs, drawing, ink, parenting skills, parenting tips, play, shoulda. 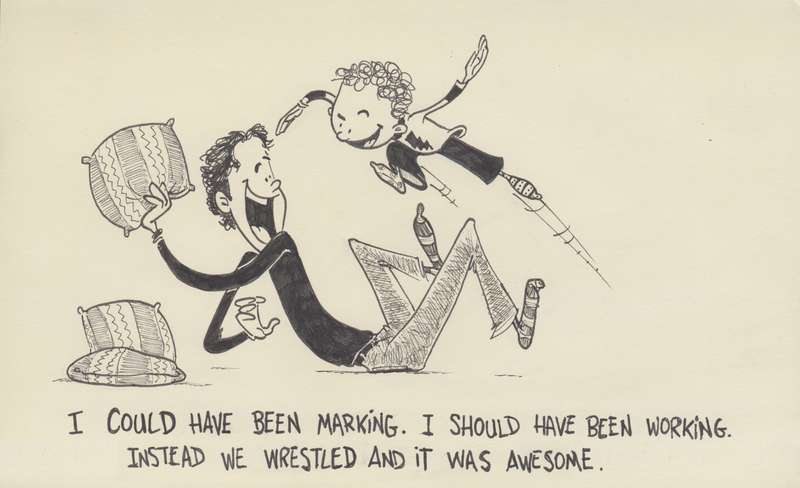 parenting, sketchbook, work, wrestle by artofdad. Bookmark the permalink.